Come see this well maintained 3 bedroom, 2 bath, 1647 sq. ft. home. 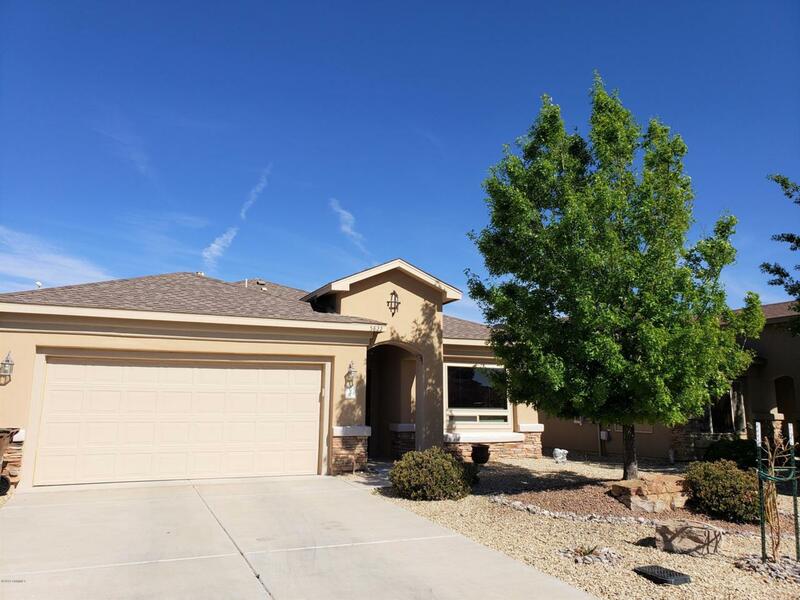 You will be pleased with it's many upgrades including central vacuum, custom blinds, beautiful southwestern tile throughout, granite in both kitchen and bathrooms. Spacious kitchen boasts of tile backsplash, pantry, breakfast bar and a new gas stove. Master Bathroom has double sinks, walk-in shower and a garden tub. Both bathrooms have extended tile up to and including the shower ceiling. Both front and back yards are fully landscaped. Relaxing backyard with pergola. This home is a must see!